Situated on the boardwalk, this ryokan is 5.1 mi (8.2 km) from Kasumigaura Aquarium and within 16 mi (25 km) of Kashimanada Seaside Park and Tsuchiura City Museum. Kasumigaura Park and Aeon Mall Tsuchiura are also within 20 mi (32 km). 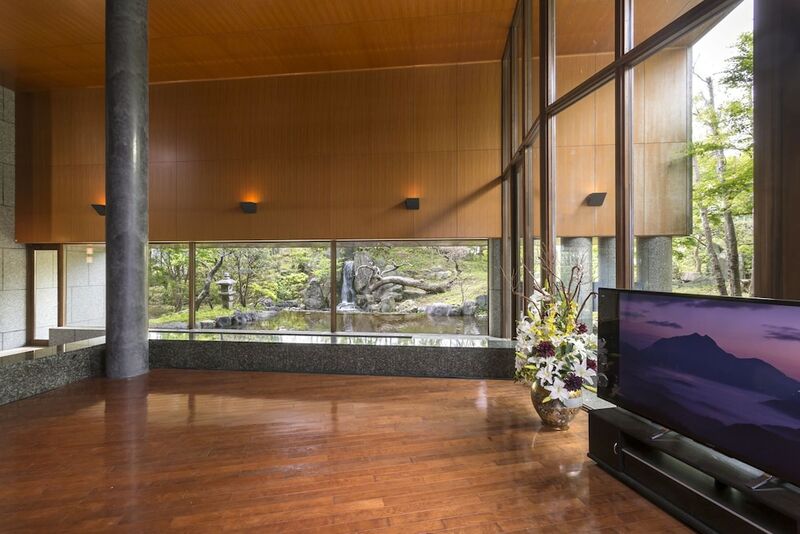 This ryokan features free newspapers, a garden, and a front-desk safe. Free WiFi in public areas and free self parking are also provided. Other amenities include a ballroom. All 6 rooms provide conveniences like refrigerators and microwaves, plus free WiFi and flat-screen TVs. Free newspapers, free bottled water, and hair dryers are among the other amenities that guests will find. Limited housekeeping is available. Suifusou Keizan features hot springs. Wireless Internet access is complimentary. This hot springs ryokan also offers a garden, complimentary newspapers in the lobby, and a safe deposit box at the front desk. Onsite self parking is complimentary.